Why Standard Process?Learn about Standard Process. Get StartedRequest an account for your practice. Place an OrderLog in to order Standard Process products. Given proper nutrition, your body has the amazing ability to keep itself healthy. 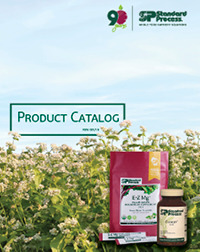 Achieve optimal health with Standard Process products. How to order?Patient Direct delivers to your door. Find a health care professional?Get your personalized protocol. Your pet is part of your family. 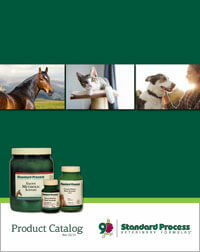 Standard Process Veterinary Formulas™ offer the safe, high-quality nutritional support every dog, cat, and horse deserves. Why Standard Process?Learn more about Standard Process Veterinary Formulas. How to order?Find a veterinarian near you. Take a virtual tour of our Nutrition Innovation Center — a first-of-its-kind, 10,000-square-foot clinical research facility led by Dr. John Troup, VP of Clinical Science, Education & Innovation at Standard Process. See the center’s state-of-the-art media and learning area, Clinic of the Future and discovery research lab, which are advancing whole food-based nutritional therapies to support health. Our supplements made with whole food ingredients support whole pet wellness. 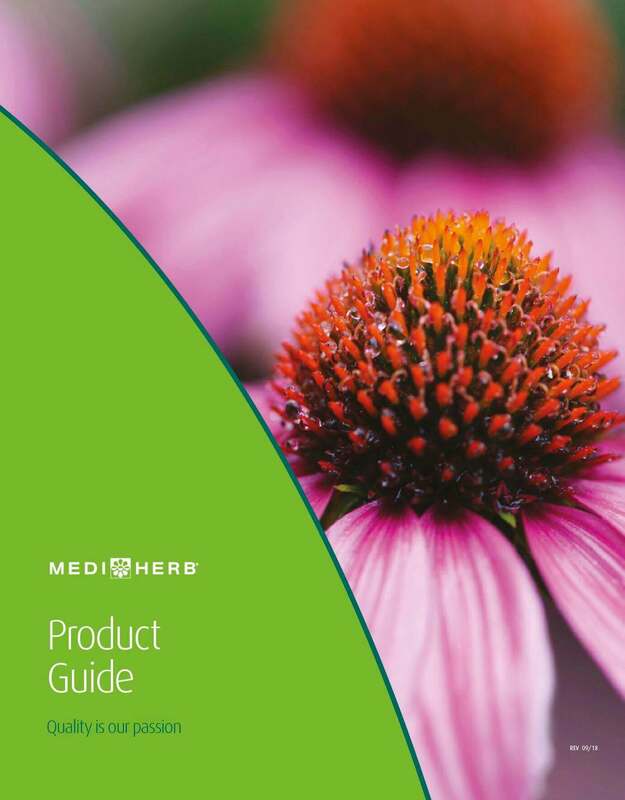 These research-supported formulas synergistically and systemically deliver nutritional complexity, as nature intended.